Selangor, Malaysia, Feb 9, 2018 - (ACN Newswire) - The first observational study of a dung beetle species on Langkawi Island in the Andaman Sea reveals insights about its tastes and what that means for the ecosystem. 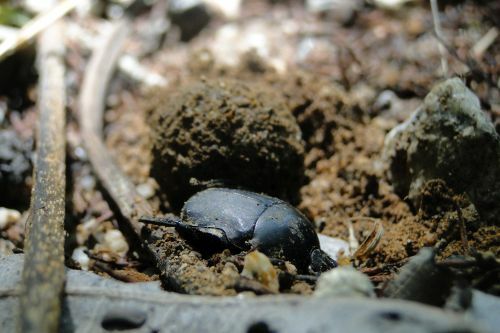 A dung beetle inhabiting the Malaysian island of Langkawi prefers the faeces of an omnivorous long-tailed macaque, and is active only in forest areas, even though they can find the primate dung in other areas, according to research recently published in the journal Tropical Agricultural Science. The study's 'observational' method could also be applied to other species to reveal insights into how they are responding to changing environments.